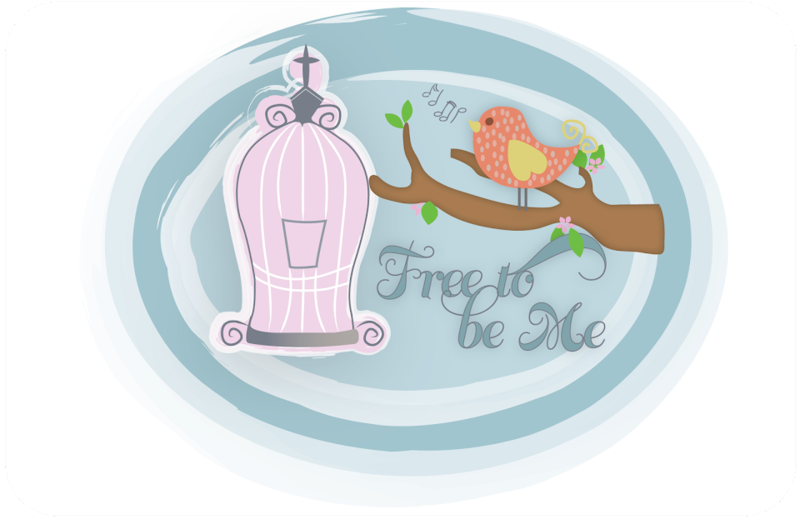 Free to Be Me: Desire Granted! All I ever wanted to do was be a wife and a Mama. December 1, 1990 the first part of that dream was fulfilled when I married Tim. October 11, 1992 the rest of the dream was fulfilled when I gave birth to Rachel!! Oh how full my heart was when I looked at this little one for whom my heart had longed!! It has been 19 glorious years and we have had 4 more additions that have multiplied my initial joy exponentially! Today we get to celebrate Rachel, though, and the gift that she is to each of us! 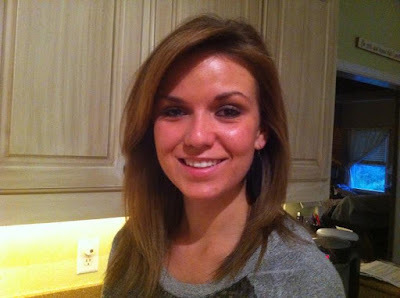 Rachel, I have watched you grow and mature and evolve into a very amazing young woman. I have watched you go from being obsessed with horses to being obsessed with sports. I have watched your Plain Jane ways slowly be set aside and a girl of beauty emerge! I have watched you struggle thru some tough things, but you have clung to the fact that Jesus loves you and so do we!! I am so proud of you, Rach, and am thankful beyond adequate words for the gift that you are in my life!! I pray that this year is a year of continued spiritual growth for you, of peace that can't be explained and of exciting surprises that you can't even comprehend yet! !